Maximise the value of selling a wrecked, or accident Utes. Whether your car is in scrap, old or damaged condition, you can get more money than you think for it. 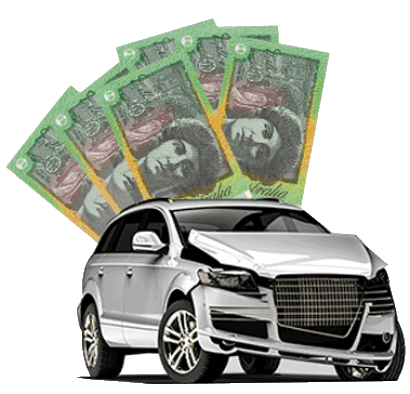 At Car Wreckers Adelaide, we’ll pay you with the best cash offers in Adelaide to wreck your car. We are the Adelaide Car Wreckers who buy everything from cars, trucks, SUVs, vans to Utes, 4WDs and even buses. Whatever condition your car is in, you can get top dollar for it with us, Adelaide’s most reliable car wreckers. We pay up to $9,999 cash. 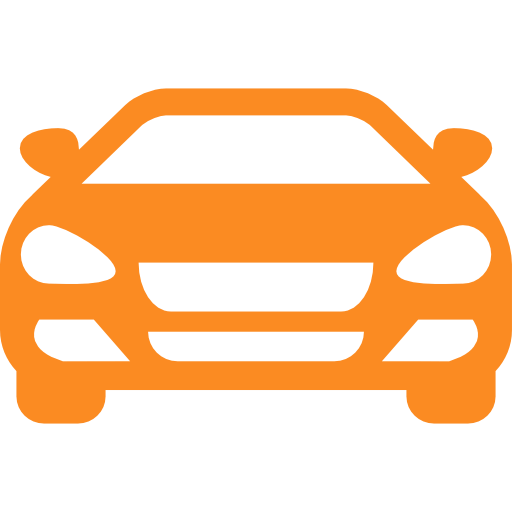 At Car Wreckers Adelaide, you can sell your car to us, whatever its make, model or condition. With our experience and expertise, when it comes to car wrecking, we’re simply the best in Adelaide. Free Car Wrecking Adelaide: The best way to get rid of a scrap or unwanted car is to call Car Wreckers Adelaide. Simply give us a call and we’ll provide you with a cash offer for your damaged or scrap car and tow it away for free. Eco-friendly Wrecking & Recycling Services: If you want to dispose of a car in a responsible manner, then we’re just the guys for the job! We provide free eco-friendly wrecking and recycling. When you have the question where to Sell My Car, we are there to collect it, after that we wreck it, pulling working parts and recycling the rest. Keeping the environment clean and green is one of our top priorities. Call us at 0477 413 136. We are Auto Wreckers with expert knowledge in all car brands but also specialize in Japanese cars such as Toyota, Nissan and Mitsubishi. We see the value in all brands, types and models. Whether a car, truck or van – you name it – we’ll gladly buy it (paying cash on the spot), remove it and wreck it. As the name suggests, we are experts in car wrecking – but we are also specialists in wrecking all other vehicle types including trucks, utes, vans and 4x4s. We are professional Truck Wreckers, dismantlers and recyclers. If you have a used or damaged truck that you want to sell your Car, give us a call and we’ll provide you with a top cash offer. We pay up to $9,999 cash. Call us to remove your car at 0477 413 136. 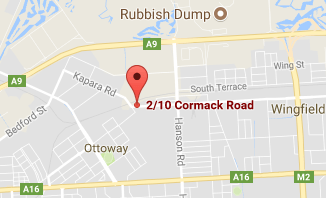 There’s a reason why we’re Adelaide’s preferred ‘Auto Wrecker’. We offer same-day Free Car Removals Adelaide wide. We are lightning fast and can be at your doorstep in no time to buy and remove your car. We’ll take your car but leave you with the top dollar! No matter where in Adelaide you’re located, we will come to you with our gold standard service that is quick and hassle-free. We pay top Money for Cars in Adelaide. 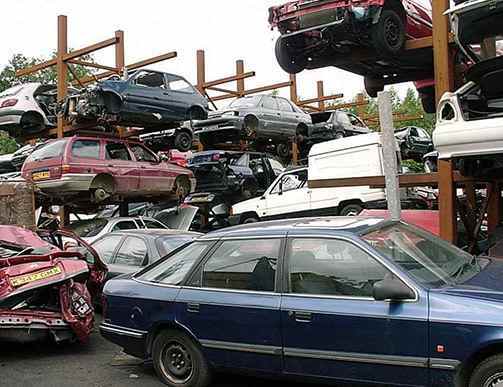 Is your scrap car taking up space in your garage? Call us for a “Cash for Car Quote” and have your car sold within minutes! We will come to your location to hand over the cash payment and pick up the car. Once we collect the car, wrecking and recycling it becomes our responsibility. We are known for our efficient and quick buying process, making the whole car selling experience pleasant and positive for car owners. We are the Licence holders of SA.GOV.AU. 1. Call us for a quote. We will provide you with our cash offer. Accept or reject it. 2. If you accept our offer, schedule your free car collection. We will come to you to remove your car for wrecking. 3. You accept our no-obligation cash offer as we take care of your scrap car problem and tow your car away. At Adelaide Car Wreckers & Car Removals, we are passionate about providing premium wrecking services that car sellers can confidently trust and rely on. 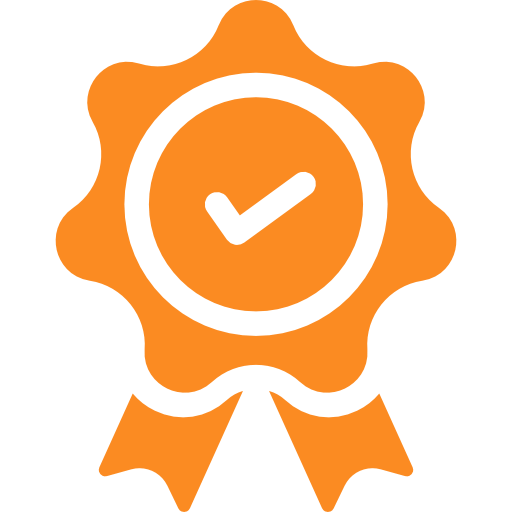 Our fully licensed and qualified experts have years of experience and know the importance of providing you with a hassle-free car selling experience when selling your unwanted car. For the Adelaide Car Wreckers that you can trust, call us at 0477 413 136. How can Car Wreckers Adelaide help you? When you have a car for sale, selling it to a professional buyer that accurately determines the values of cars. We are an established auto wrecker in Adelaide, SA, and one with a team of top of the line individuals that are the best in their line of work. We are a car buyer that is reliable, and one that you can depend on for quality services and fair, accurate prices for cars for sale. 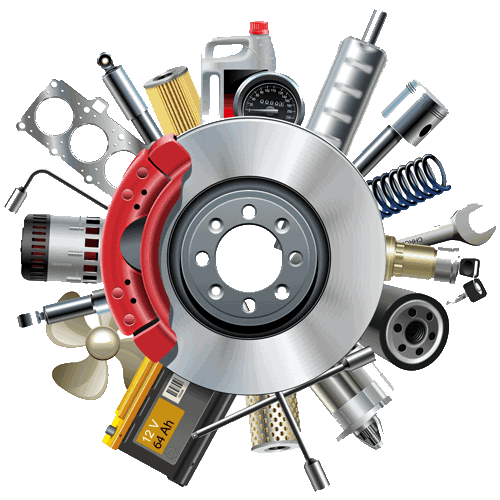 USED AUTO PARTS:-CWA Stocks over 10,000 used car parts. 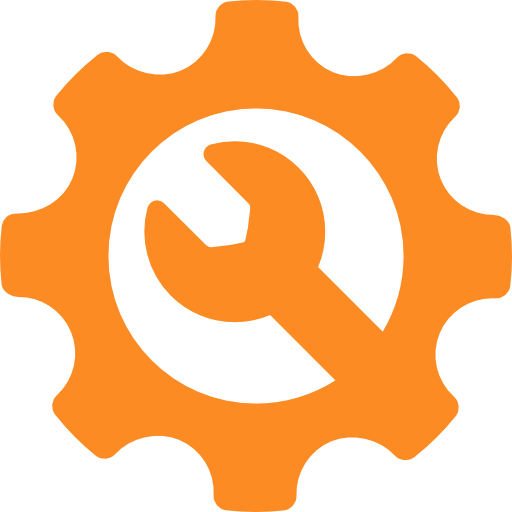 Let us help find an autopart for you. CASH FOR CARS:-We pay top dollars cash for your car. We accept any condition-old or new. For more information on our services, give CWA a call at the number below.